You know those recipes that never fail... the ones that you know by heart because they're quick, easy and always get rave reviews? That's my honey cornbread. 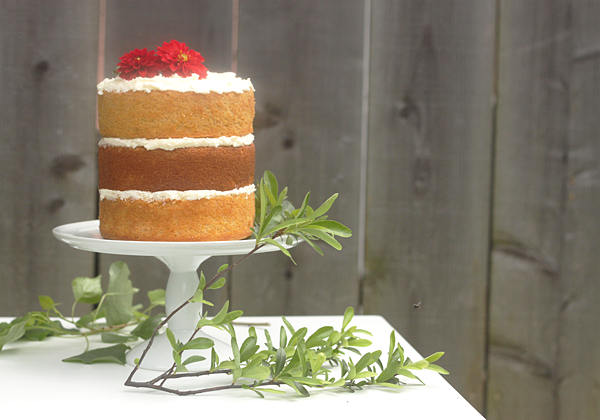 For our latest backyard gathering, I had the crazy idea to step it up and turn the recipe into a layer cake. 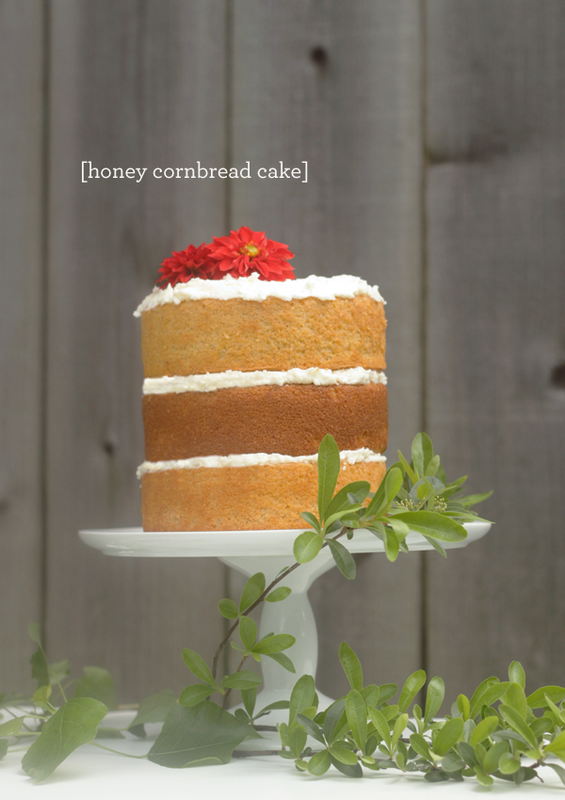 It's already so moist and dense that I figured it would hold up great when stacked (which it did), but I wasn't sure how to frost it without overpowering the cornbread's subtle honey sweetness. My husband actually solved my dilemma when he said skeptically... "A cake?? But I like your usual cornbread with honey butter on the side". Wait, what? How did I forget about honey butter and why not turn it into a honey butter frosting? It took a little fussing to work out the flavor, but in the end it was an experiment gone right. And so, I bring you the three layer cornbread cake. You should totally make this for your next party... your friends and skeptical spouses will think you're pretty swell. And they'd be right. 1. Preheat oven to 375 degrees F. **Grease two 6 inch cake pans. 2. Melt butter and pour into mixing bowl. Quickly mix in sugar. Add eggs and beat until well blended. 3. Combine buttermilk with baking soda and stir into mixture. 4. Stir in cornmeal, honey and flour until well blended and batter is smooth. 5. Pour batter into prepared pans. 6. Bake for about 30-40 minutes (until a toothpick inserted in center comes out clean). 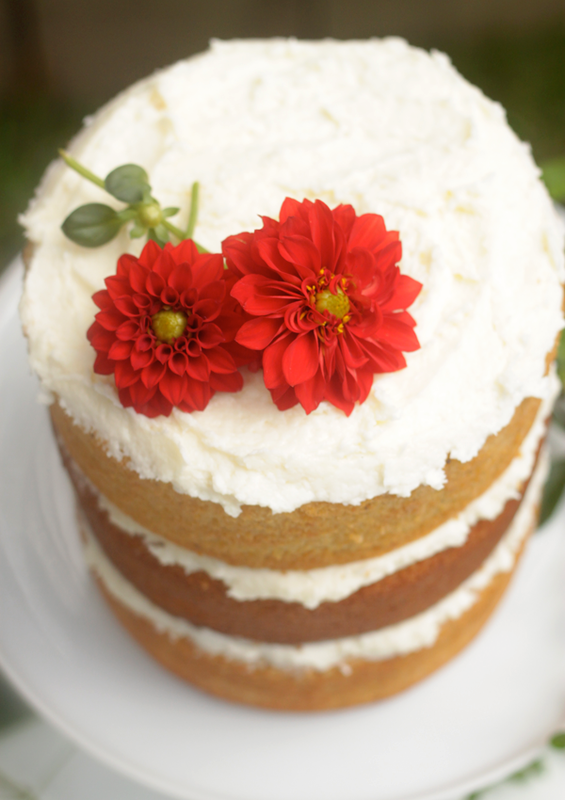 ***Note: For a three layer cake you'll want to double this recipe. 1. In a medium-sized mixing bowl, beat butter with an electric mixer on high speed until light and fluffy- at least 5 minutes. Tip: If frosting is too runny, add more powdered sugar to bulk it up, just a little at a time. 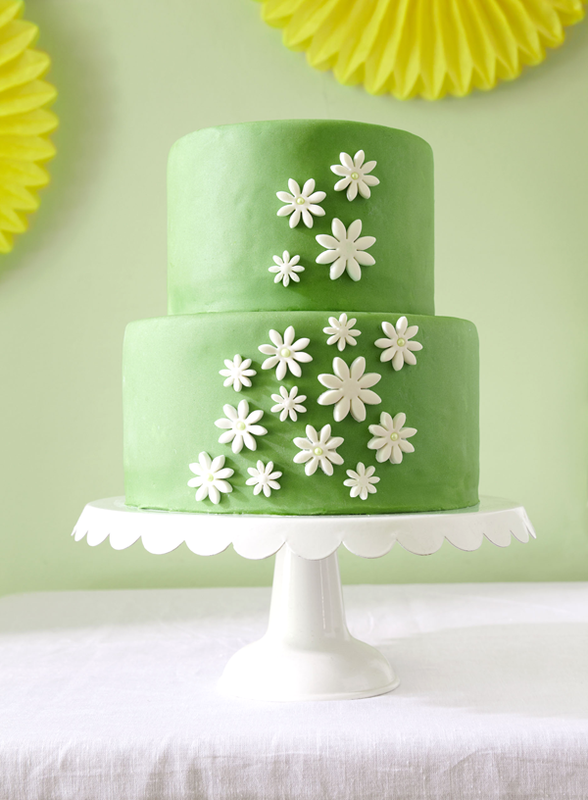 Spread with a spatula onto fully cooled cakes. 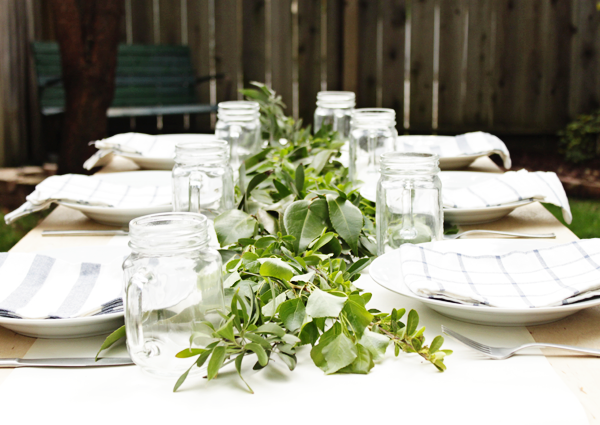 A few weeks ago we hosted a small dinner party in our backyard. I didn't have a lot of time or money to spend, but sometimes that turns out for the best doesn't it? I wound up clipping a few branches from each of the different trees in our yard and laid them out as a table runner on top of some plain butcher paper. The blue patterned napkins.... yeah, those are actually dish towels from Ikea. Pretty right? And that was basically all it took. We had a grand old time and ate ourselves silly on southern bbq, red beans + rice, cole slaw and king cake. Of course, I haven't mentioned the cornbread. It's not a party if I don't go a little overboard on something... but more on that tomorrow. Spring is clearly in full swing over here today. I had such fun collaborating on this daisy bridal shower with my favorite partners in crime: Cakewalk Baking and Sherry Heck Photography. 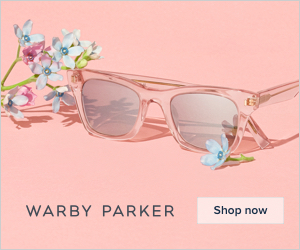 Maybe you saw it featured last week over on The Sweetest Occasion? Cyd is a doll and her blog is truly my favorite daily dose of pretty, so I can't thank her enough for such a beautiful feature. Remember those carefree days of picking petals in the grass and dreaming of your true love? You know, 'he loves me... he loves me not... he loves me!'. 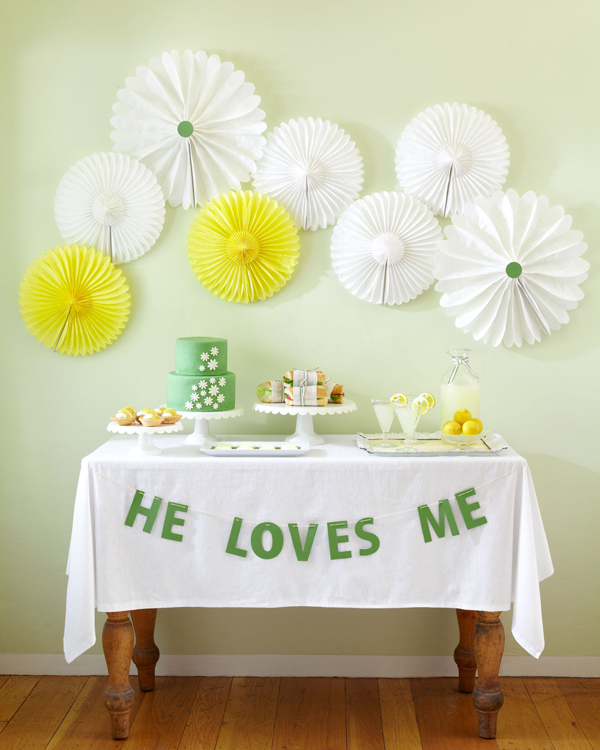 We were inspired by that innocent childhood memory to create a fresh take on a classic bridal shower with pops of bright colors in spring green, bold yellow and crisp white. All of the details to help create this shower are below. We hope you love it as much as we do. 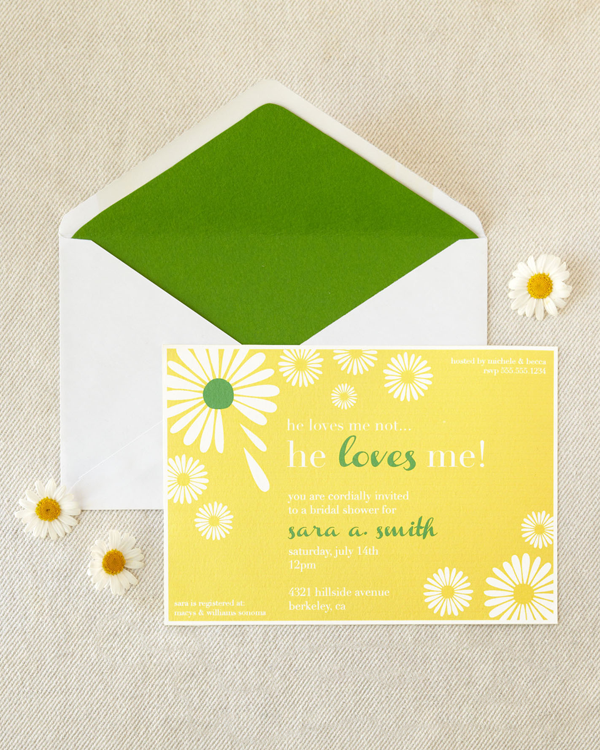 Daisy Petals Invitation: I designed this invitation (available here) as a fun way to kick off the daisy theme and make guests smile with nostalgia. For an added pop of color, line the envelopes by tracing the envelope pattern onto a favorite piece of scrapbook paper, then trim down and insert. 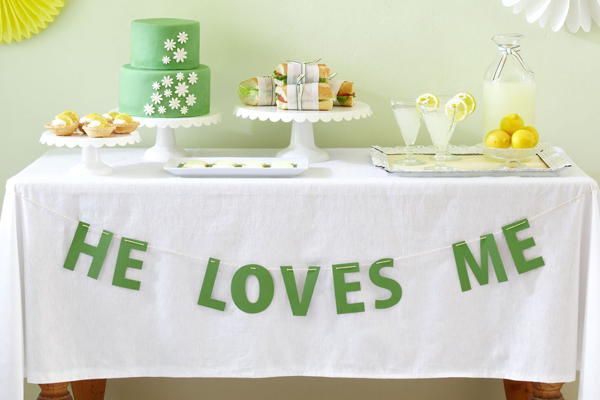 He Loves Me Banner: We used a Silhouette machine to cut out the letters for the banner (which could also be accomplished by hand cutting). 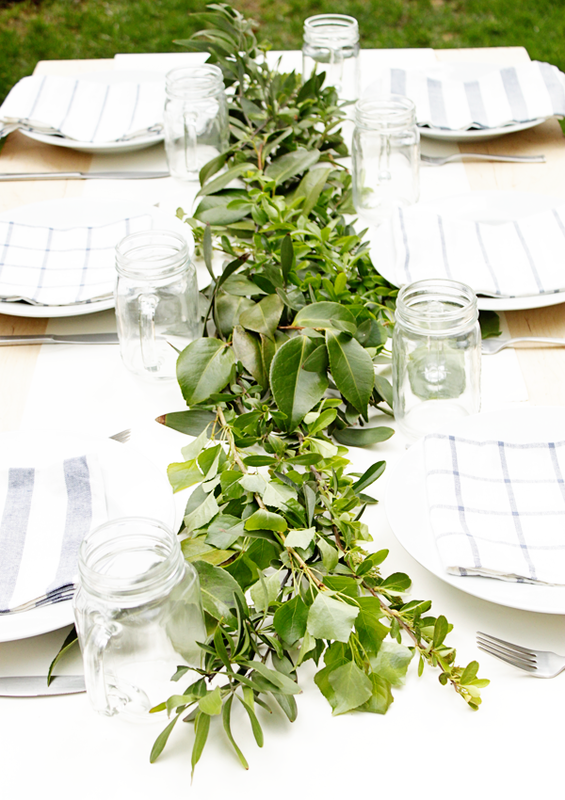 Strung with baker’s twine across the table, it added the perfect sweet and romantic touch. 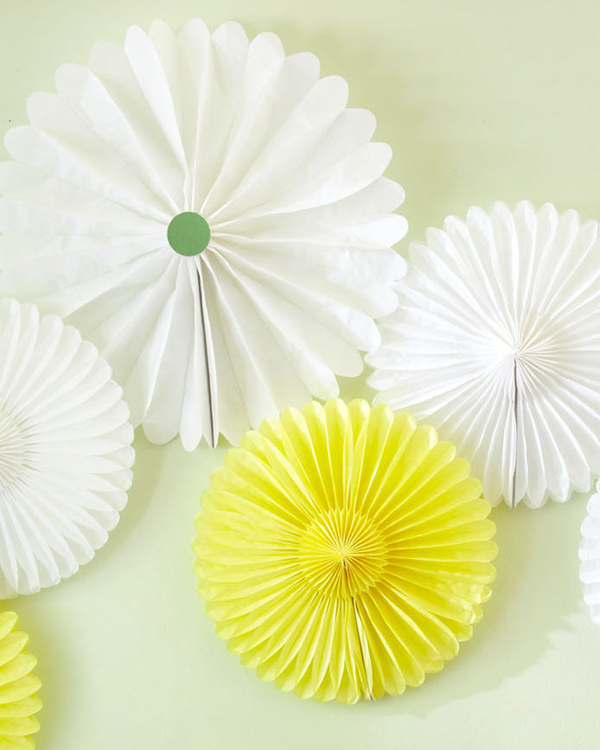 Daisy Fans: Simple tissue fans doubled as giant daisies when placed in a scattered pattern above the serving table. 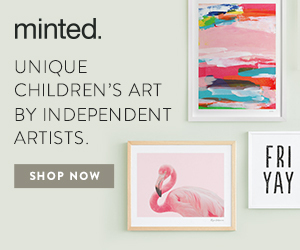 They are lightweight enough to be affixed to the wall with just a bit of double stick tape or glue dots. 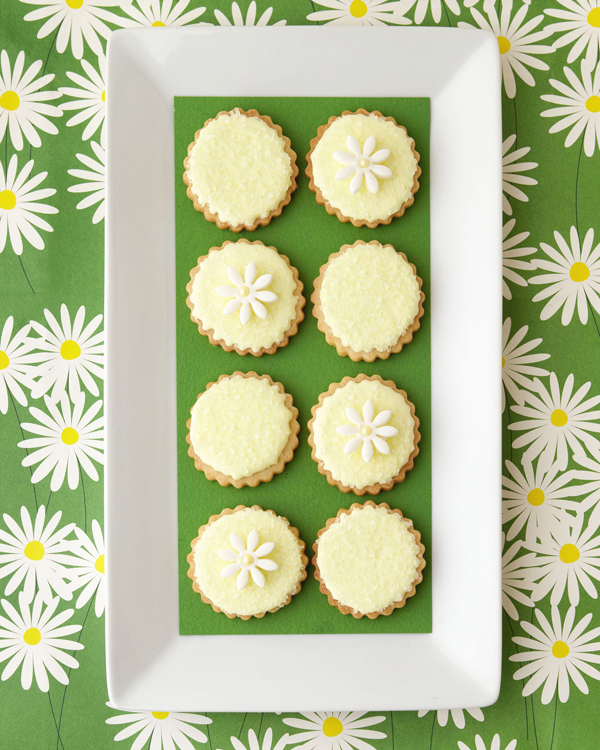 Daisy Cake & Cookies: Created by Michele of Cakewalk Baking, treats included a show stopping two tiered fondant covered daisy cake, sparkling sugar cookies and lemon tartlets topped with fresh whipped cream and candied lemon slices. 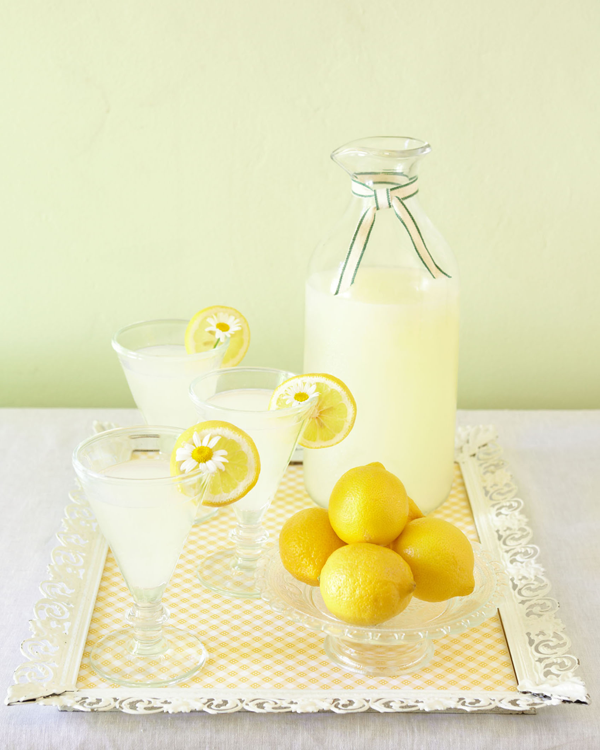 Spiked Lemonade: Traditional lemonade is always a refreshing beverage option, but for a more sophisticated twist, try this recipe for a sparkly spiked version: Simply combine 4c lemonade with 1c seltzer water, 1c vodka and a tbsp of lemon zest and stir. 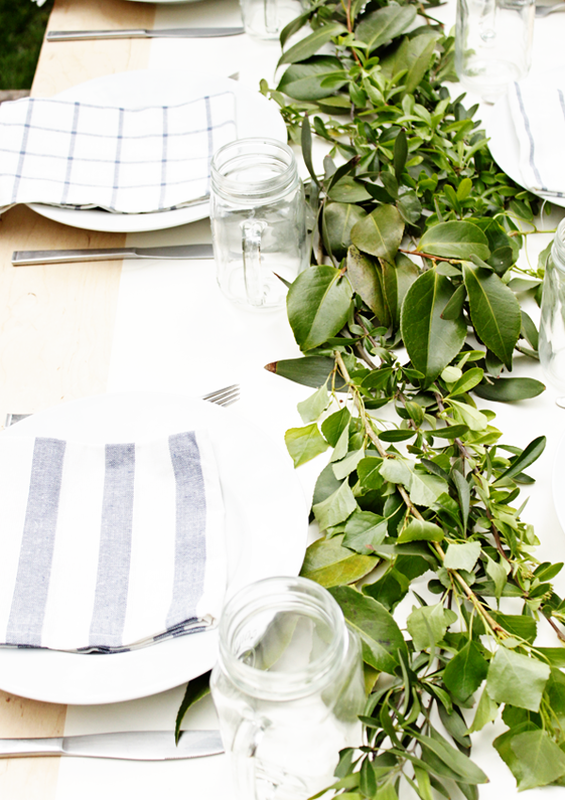 Garnish with a lemon wedge and either a sprig of fresh herbs or a single daisy. 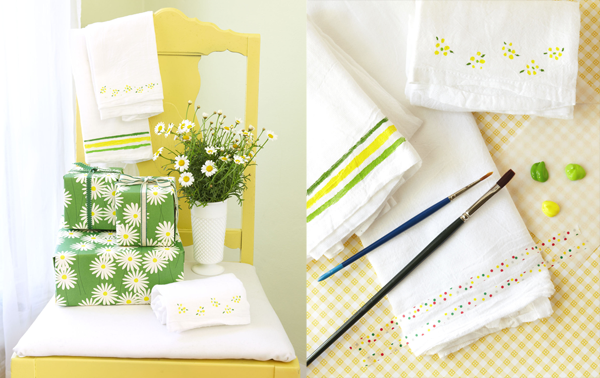 DiY Tea Towels: Instead of traditional shower games, surprise the bride to be by having guests create unique a keepsake for her home- hand painted tea towels. This project is easily competed during the shower by providing a station with white flour sack towels, craft paints, stencils, brushes and washi tape. Guests can exercise their own creativity or use the tape and stencils to create a simple pattern. Potted Daisy Favors: Thanks a bunch! 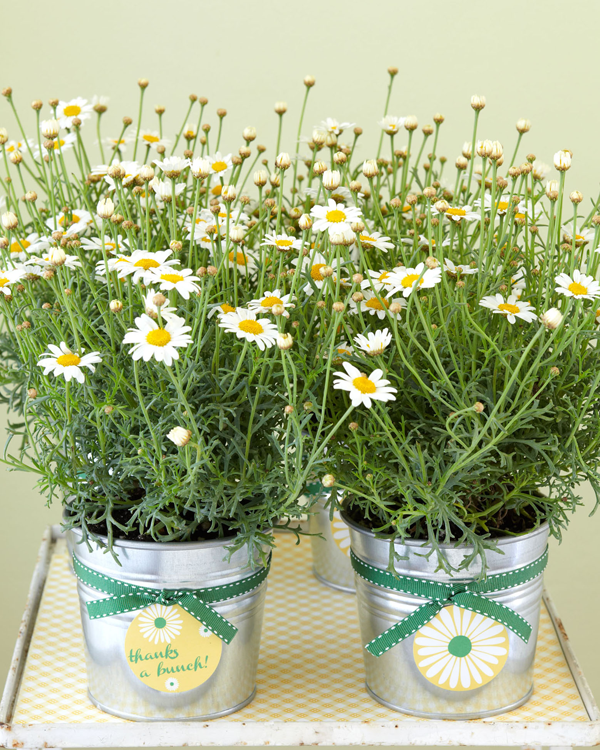 These pretty potted daisies can double as centerpieces during the shower, but make a wonderful favor to send home with guests. Once home they can be transported into the ground, to grow and bloom with the marriage to come. Styling: Cakewalk Baking + CAKE. 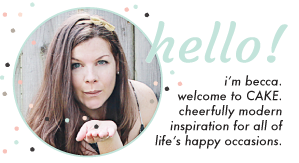 Printable Invite + Graphics: Merry Happy by CAKE. All images are ©Merry Happy by CAKE. and are for personal use only. If sharing them on your site, please credit CAKE. events blog and link directly to this post.